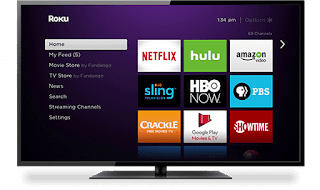 As Netflix continues its meteoric rise with stellar subscription figures and an announcement of even more investment in original programming, it yet again shied away from any kind of sport strategy. This is probably wise. Liberty Media yesterday acquired the Formula 1 motor racing tour for $8 billion and in the UK a real bunfight is about to develop between Sky, BT and Discovery over Premiership football rights. But do sports rights still have the value they once had ? 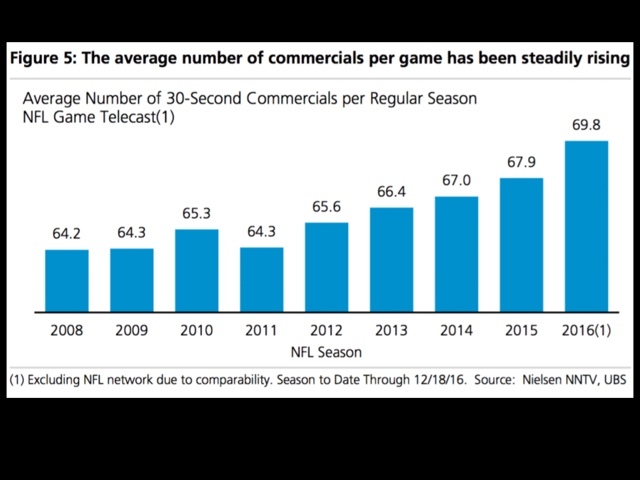 In the US audiences for the country's prime sports property, the NFL, have been declining sharply, with the over exposure of ads being partially to blame. The problem with sport is that it does not pay for itself. It's expensive to buy and produce, most of the money goes to the stars and their agents and the viewing figures are declining. There is the additional problem that, unlike drama, the value of the property is almost worthless a couple of days after the game. Overall, it's a poor investment, but it has been a surefire way for moguls with deep pockets to get themselves entrenched in their respective markets. Until the globalisation of television, where the model starts to fall apart.